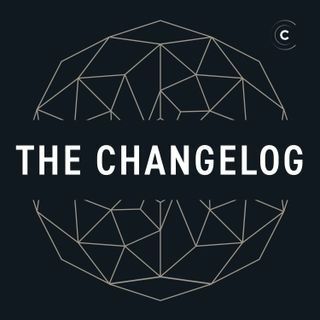 Julia Grace joined the show to talk bout about scaling all the things at Slack. Julia is currently the Senior Director of Infrastructure Engineering at Slack, and has been their since 2015 — so she’s seen Slack during its hyper-growth. We talked about Slack’s growth and scale challenges, scaling engineering teams, the responsibilities and challenges of being a manager, communicating up and communicating down, quality of service and reliability, and what it takes to build high performing ... See More leadership teams.